We are delighted to announce the appointment of Professor Laura Bravo Clemente as Associate Editor to the Food & Function Editorial Board. Laura Bravo-Clemente is full Research Professor at the Institute of Food Science, Technology and Nutrition (ICTAN) of the Spanish National Research Council (CSIC). She obtained her B.S. degree in Biology from the University Complutense of Madrid in 1988 and her Ph.D. in chemistry from the Autonoma University of Madrid in 1993. She was a Marie Curie post-doctoral fellow at the MRC-Dunn Clinical Nutrition Centre in Cambridge, a Research Scientist at the Instituto del Frio (CSIC), and since its foundation in 2010 she is Director of ICTAN. Her research activity in the field of nutrition focusses on the study of the health implications of bioactive food components, mainly polyphenols, with an extended interest on methylxanthines and prebiotics, addressing the metabolism and bioavailability of phytochemicals, their molecular mechanisms of action and the actual impact on human health performing clinical trials both in healthy and in different risk population groups, with an special interest on diabetes, obesity and cardiovascular disease. 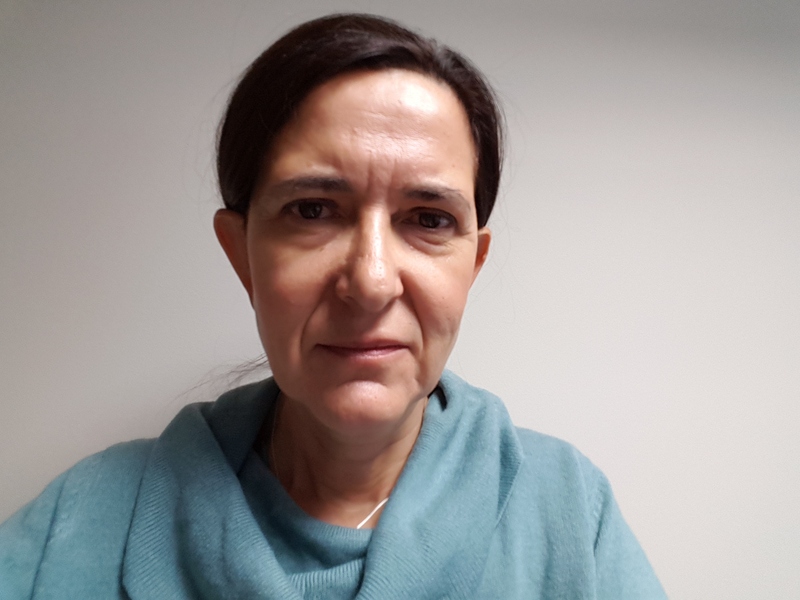 We welcome Professor Bravo Clemente and her expertise to the Food & Function Editorial Board as Associate Editor alongside Tim Foster, Cesar Fraga, Isabel C F R Ferreira, Mario Ferruzzi, Duo Li and Hang Xiao. This appointment strengthens the Editorial Board, with all papers handled by an expert in the field. Submit your article to Professor Bravo Clemente today! You can keep up to date with the latest developments from Food & Function by signing up for free table of contents alerts and monthly e-newsletters. 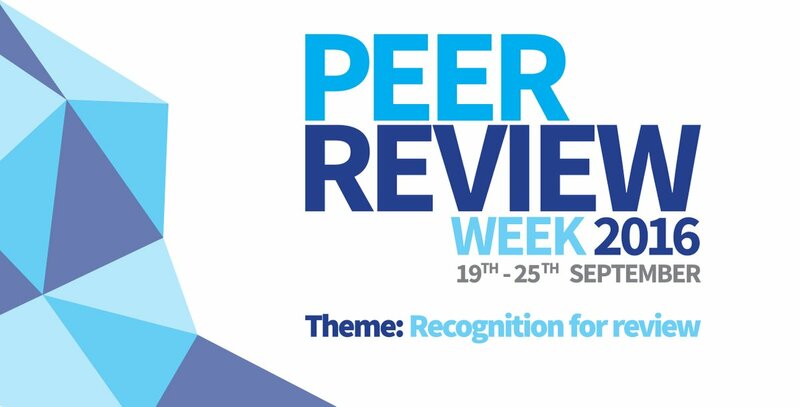 In celebration of Peer Review Week, with the theme of Recognition for Review – we would like to highlight the top 10 reviewers for Food & Function in 2016, as selected by the editorial team for their significant contribution to the journal. We would like to say a massive thank you to these reviewers as well as the Food & Function board and all of the food community for their continued support of the journal, as authors, reviewers and readers. We are delighted to announce the appointment of Professor Hang Xiao as Associate Editor to the Food & Function Editorial Board. Prior to his appointment at the University of Massachusetts Amherst, Professor Xiao was a Research Associate at Rutgers University following a PhD in Food Science at the University of Wisconsin-Madison. His research is focused on identifying potential disease preventive dietary components (nutraceuticals), elucidating their molecular mechanisms, investigating possible synergistic interactions among these dietary components and commonly used pharmacological compounds, enhancing biological activities and bioavailability of dietary components by food processing and nanotechnology, with the long-term goal of developing diet-based strategies for the prevention of chronic diseases. We welcome Professor Xiao and his expertise to the Food & Function Editorial Board as Associate Editor alongside Tim Foster, Cesar Fraga, Isabel C F R Ferreira, Mario Ferruzzi and Duo Li. This appointment strengthens the Editorial Board, with all papers handled by an expert in the field. Submit your paper to Professor Xiao today! 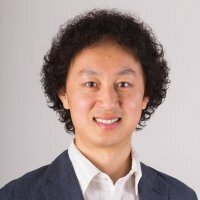 We are delighted to announce the appointment of Professor Duo Li as Associate Editor to the Food & Function Editorial Board. 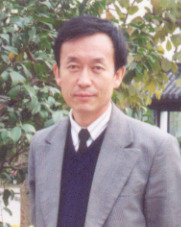 Professor Li is a professor of nutrition at Zhejiang University having been appointed after his education in China and Australia (Lanzhou University, University of Tasmania, RMIT Melbourne) and postdoctoral experience at Deakin University (Australia). His current research interests include food bioactivity, natural products, functional foods and clinical studies. He is the President of the Asia Pacific Clinical Nutrition Society and immediate past-president of the Asia Pacific Vegetarian Union. Professor Li has published more than 310 peer reviewed journal publications, including articles in Food & Function, 9 books or book chapters and 20 patents. We welcome Professor Li and his expertise to the Food & Function Editorial Board as Associate Editor alongside Tim Foster, Cesar Fraga, Isabel C F R Ferreira and Mario Ferruzzi. This appointment strengthens the Editorial Board, with all papers handled by an expert in the field. Submit your paper to Professor Li today! The new themed issue for Food & Function on the Maillard reaction in food and nutrition is now published. This themed collection, guest edited by Professor Vincenzo Fogliano, features manuscripts on the Maillard reaction in food and nutrition from the 12th International Symposium on the Maillard Reaction, which took place in Tokyo, Japan in September 2015. Why not submit your high impact research to Food & Function today. Further information about the Journal can be found here. The new themed issue for Food & Function titled “Foods, the large bowel microbiota and health outcomes” is now published. This special themed collection, guest edited by Dr David Topping and Dr Michael Conlon, features a selection of manuscripts on the theme of Foods, the large bowel miscrobiota and health outcomes . There is intense and growing interest in the role of the large bowel microbial populations and its metabolic products on outcomes which have a profound influence on human health and the risk of serious disease. Diet has a significant impact on the microbiota and its activities and this special issue seeks to capture the latest research on the interplay between foods (and food components) on the microbiota and the consequences for health status. We hope you enjoy this collection! We are delighted to announce the appointment of Professor H. Douglas Goff to the Food & Function Editorial Board. Professor Goff of the Department of Food Science at the University of Guelph, Canada is best known for his research into the ingredients, structure, manufacturing and quality of ice-cream. More recently, he has focussed on polysaccharides as dietary fibre due to his longstanding interests in polysaccharide structure and funtionality combined with his knowledge of nutritional sciences. Further research is ongoing related to soluble fibre fortification in dairy products and into the effect of added fibre on health. We welcome Professor Goff and his expertise to the Food & Function Editorial Board. Why not submit your paper to the journal today!